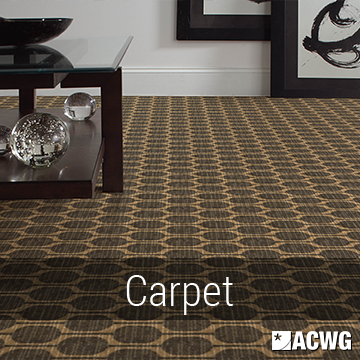 Carpet Savings can be realized as much as 80% from normal retail carpet prices. At American Carpet Wholesalers, an Inc. 5000 company, we offer just about all major carpet mills at a fraction of the regular retail carpet prices. 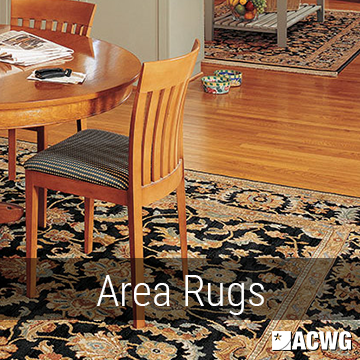 Area rugs can help redecorate a room from the ground up with style. It is far easier and less expensive to purchase paint, and window treatments to match your rug, than it is to find a rug to match your colors and fabrics. 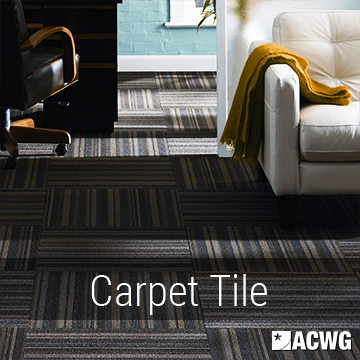 Carpet Tile, also known as Modular Carpet Tile or Carpet Tile Squares, are a great solution for high traffic areas where replacement of floor covering is never convenient. Cork flooring is organic, recyclable, as well as biodegradable, and no other organic or manufactured product duplicates its residential properties. 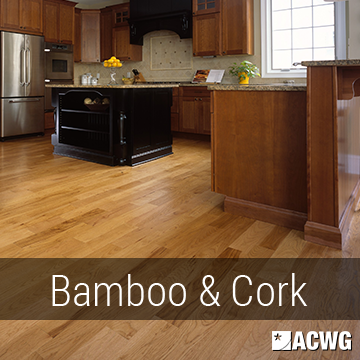 Cork flooring is a natural choice for hypoallergenic, mildew and mold, wetness, dust, as well as pollen resistant flooring. Laminate flooring is the most popular flooring being sold today. 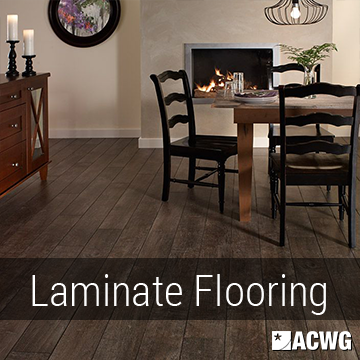 Laminate floors have been sold in Europe for over 20 years. Durability, design and installation ease have made it a popular choice in America since 1996. 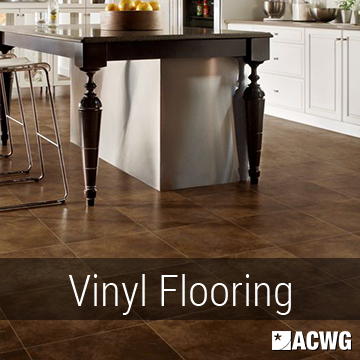 Vinyl floor designs are extremely realistic looking. Patterns range from simple contemporary designs to beautiful weathered stones to rich hand scraped hardwoods. Hardwood floors add a beautiful and natural touch. 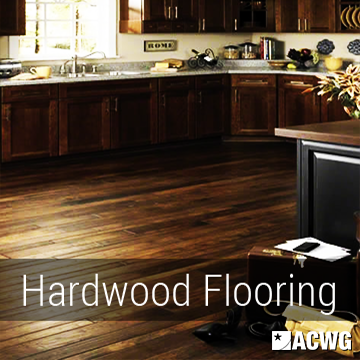 Hardwood flooring will add value to your home and are highly praised in the resale home market. Today's hardwood floors have made advances in style, durability, maintenance and care; making them more widely usable throughout the home. Luxury Vinyl Tile like you've never seen before. 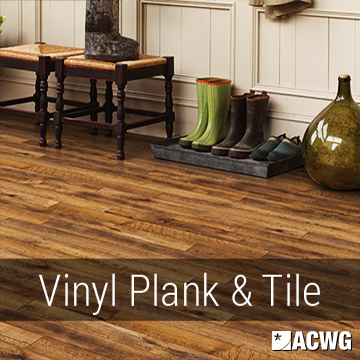 Mannington Adura® Luxury Vinyl Tiles and Vinyl Planks let you enjoy the elegance of ceramic tile or the natural look of wood in easy care, high performance vinyl.